Gear up your school spirit with the gift of awesome NCAA and college products. 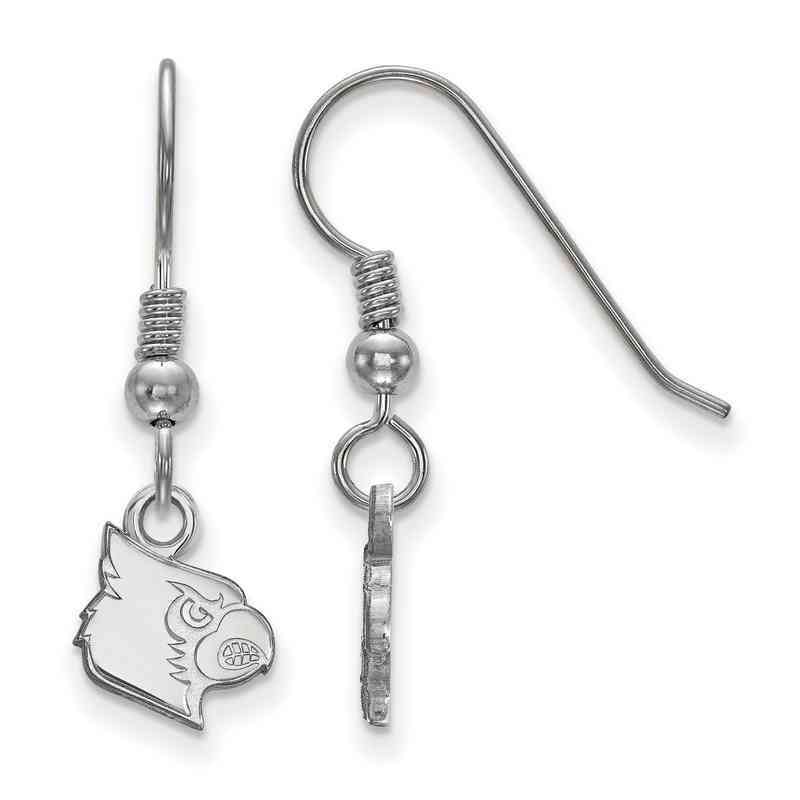 Support your Cardinals and look good doing it with a pair of these University of Louisville Dangle Earrings. They're made of beautiful sterling silver, a white hypoallergenic precious metal sturdy enough to handle daily wear without getting scratches (they easily clean with silver polish, too). These little beauties have been laser-cut for pristine detail, with matching French wire hooks. Manufacturer direct from a trusted supplier.